If you found this blog, you are probably looking for a little more information before you click that sign up button. And you aren’t alone. One of the main question we get asked, is whether you are able to make a real impact on such a short trip. And the quick answer is YES! 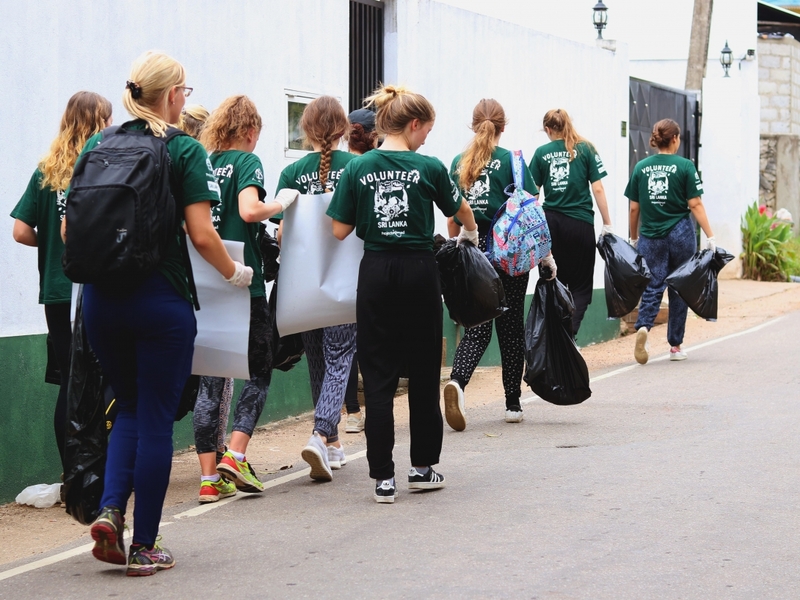 Our high school volunteer trips abroad are designed for you in mind. This means that the projects fit perfectly into your (generally short) high school holidays. However, the fact that time is limited, doesn’t mean that you can’t make a difference. All of our projects have long-term goals that were set up with the help of local community members. These are the goals that you’ll work towards, and the volunteers who succeed you. With these goals in mind, you are able to meet the real needs of the community and contribute towards a long-lasting, positive impact. Our High School Special projects are no exception to this rule. Because of your combined effort as a group, plenty of work can be done in a short period. 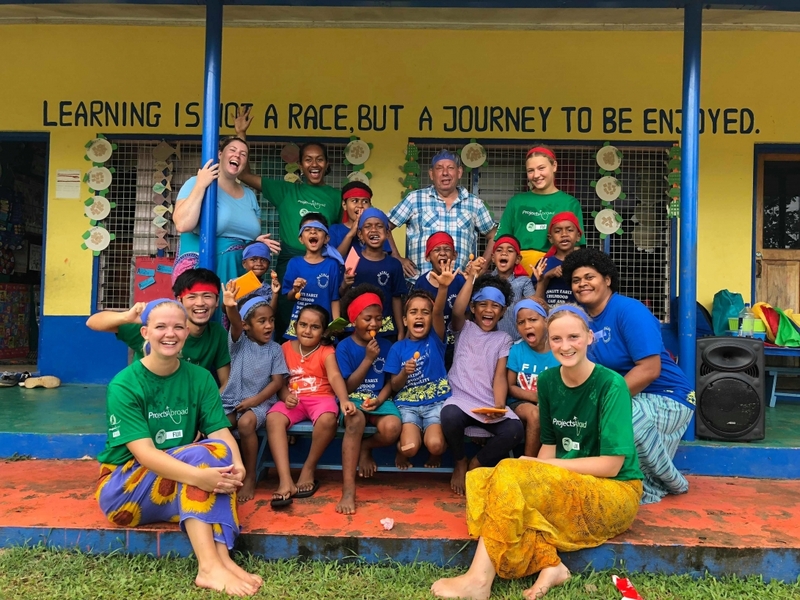 To give you a clearer idea of the impact you can make when volunteering abroad as a high school student, we have listed some achievements below. More than 1750 volunteers from around the world contributed to these impressive numbers last summer. Every year, we get professional healthcare staff to teach the high school students on our medical projects. They get taught basic medical skills like blood pressure monitoring and blood sugar checks, among others. 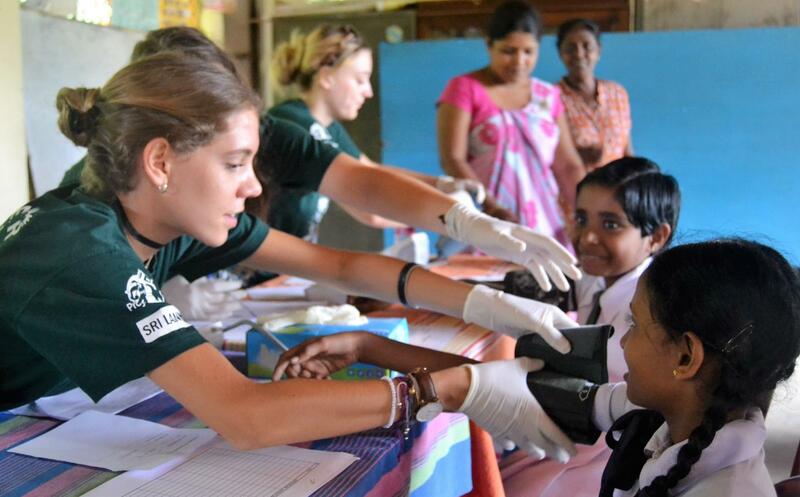 Because of these newly acquired skills, our volunteers helped local healthcare staff screen over 7,650 people in countries like Ghana, Mongolia, Sri Lanka, Kenya, Bolivia, Peru, Tanzania and Belize. Thanks to regular screenings, our volunteers help detect symptoms before they become severe, making sure community members can seek early treatment. Another way our volunteers make an impact is through awareness campaigns. These campaigns are key for prevention and encourage early detection and treatment. Our high school medical volunteers did a great job sharing their knowledge about causes, symptoms and treatments of common illnesses. For example, did you know mosquitoes are the deadliest animals to humans on the planet? The diseases they spread can easily cause an epidemic if communities are unaware of them. This is why in 2018, the high school students on our medical projects ran a global mosquito-borne diseases campaign. They also destroyed mosquito breeding grounds, distributed larvicide, and tested people for malaria and dengue fever. 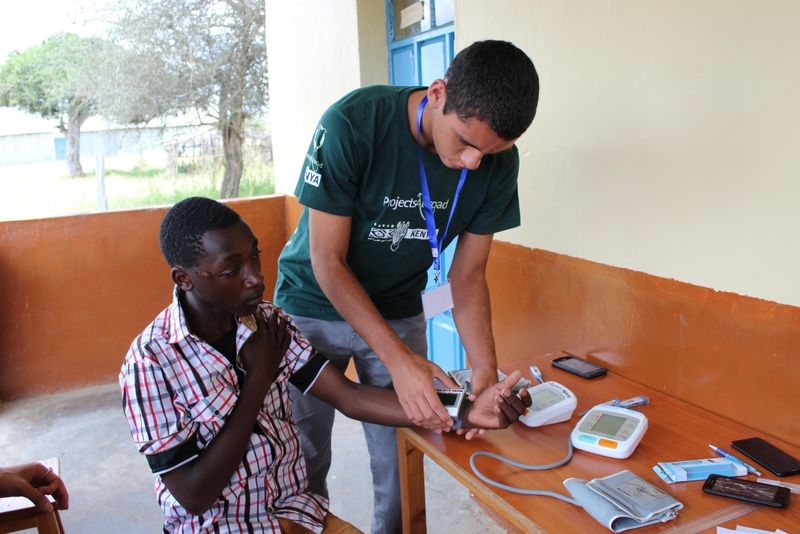 Not did only our volunteers help – they also gained valuable medical experience before college! Our Childcare volunteers play an important role in assisting local teachers and caregivers in laying the foundation for a child’s development. They encouraged learning through play and taught basic maths and English. 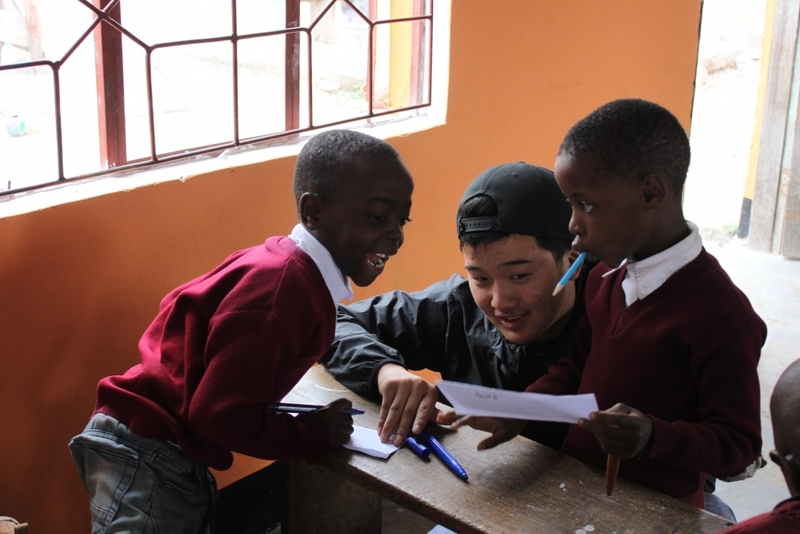 Altogether, our volunteers worked with over 4,800 children around the world last summer! A bright learning environment stimulates a student’s learning and encourages them to engage during lessons. Colours and shapes also help younger children with sensory development. Because of this, our volunteers painted classrooms and educational murals in schools and kindergartens. Over 2,650 students benefited from their work! 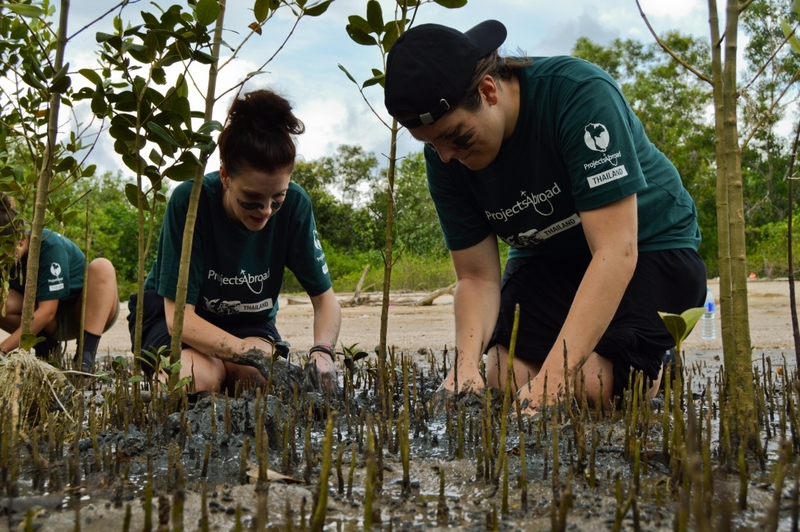 In terms of protecting our planet, our High School Special volunteers set a great example once more. They did a great job through clean-ups, biodiversity studies, awareness campaigns, reforestation initiatives and invasive species removal. Collected and relocated eggs from 155 turtle nests in Mexico. These relocations contributed to the total of 24,400 hatchlings released! Removed 17 wire snares from a wildlife reserve in Kenya. This means our volunteers potentially saved 17 animals! Our conservation volunteers also helped with surveys, monitoring and research work. Doing this work makes deciding on effective and long-term conservation strategies easier. Are you ready to make a positive impact this summer? These are just a few of the highlights, but there is so much more. 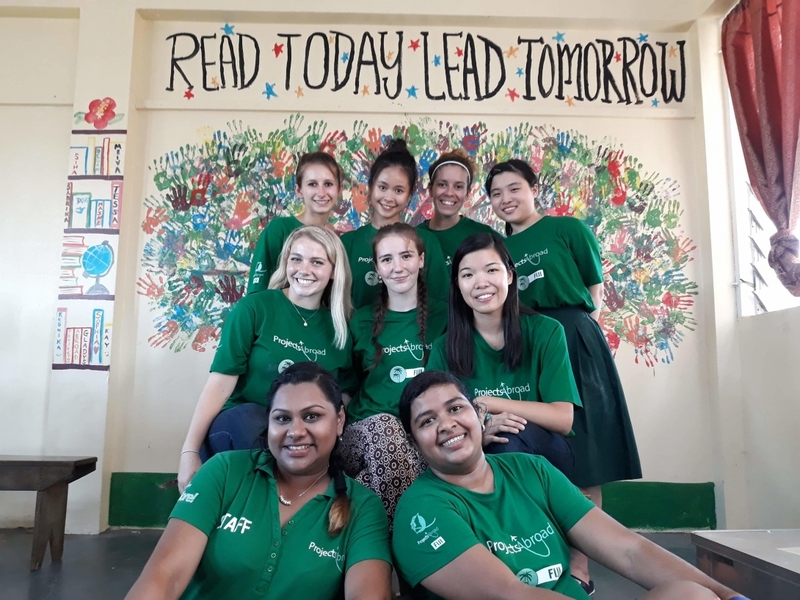 Read our High School Special Impact Report for a full breakdown of all the work you could potentially contribute to while volunteering abroad as a high school student. Together, we have had an incredible impact all over the world. With all this in mind, what impact do you think you’ll have this summer? We are keen to see what you’re capable of!